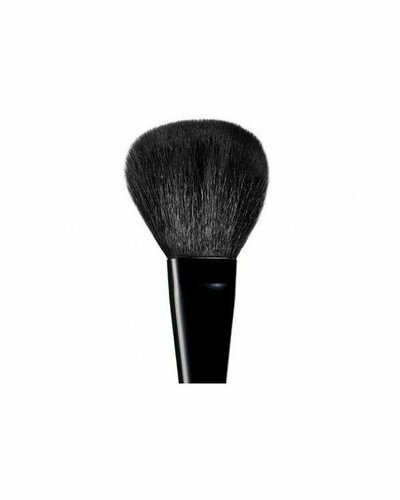 Flat topped foundation brush that works wonders with liquid and cream foundations. 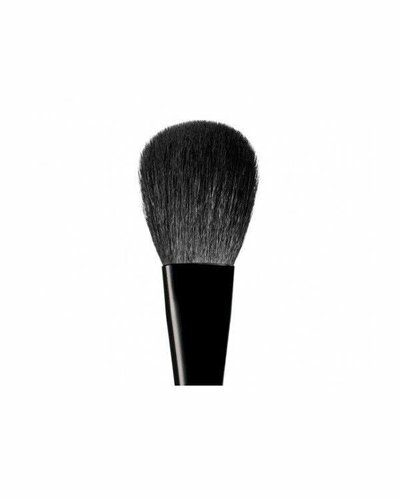 Designed to give a fuller coverage when using mineral foundation, blush, bronzer and illuminator. 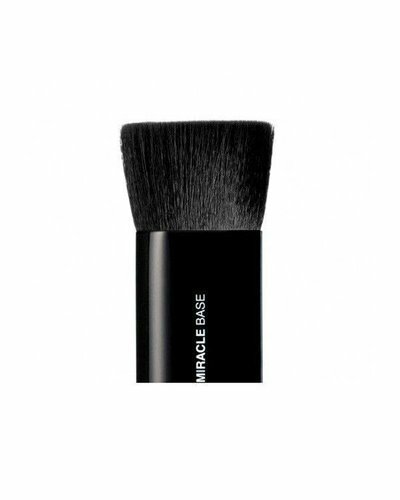 An essential for mineral foundation to create a smooth, flawless finish. 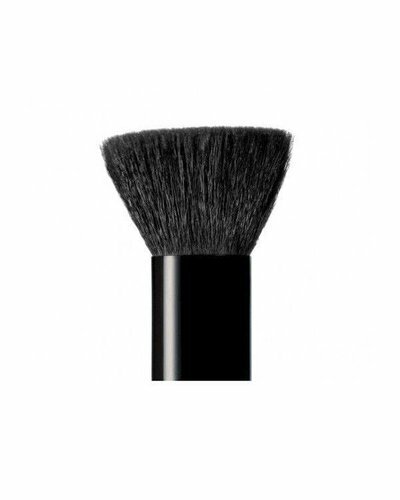 The powder precision finishing brush brings blush, bronzer and highlighter to life. 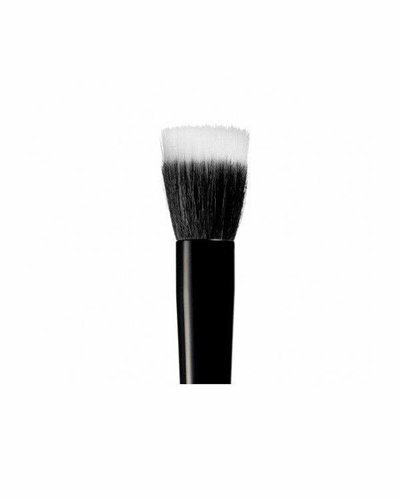 Retractable brush with an angled tip to easily follow the contours of your face. 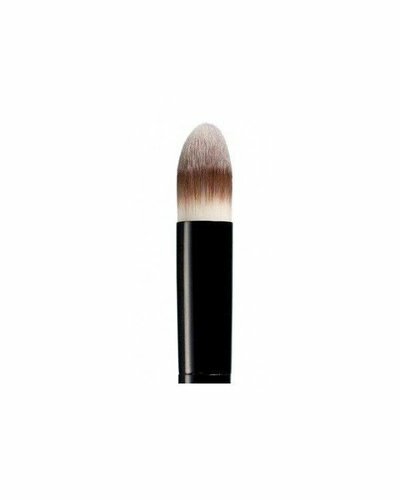 For use with your liquid primer, foundation or tinted moisturiser. 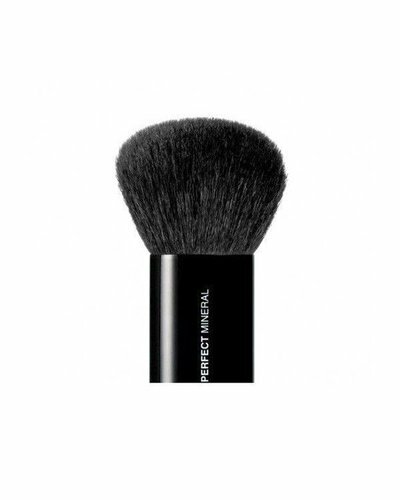 High density brush that delivers your powder in an instant. 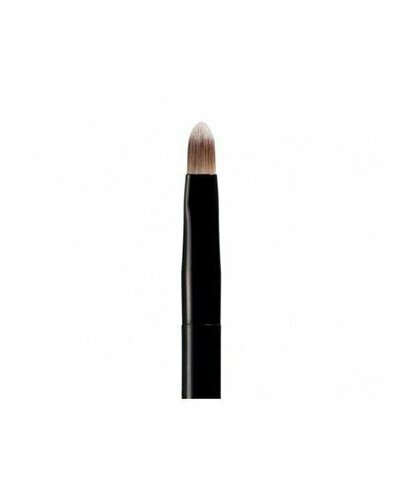 Wave goodbye to imperfections and cover up with tender loving care. 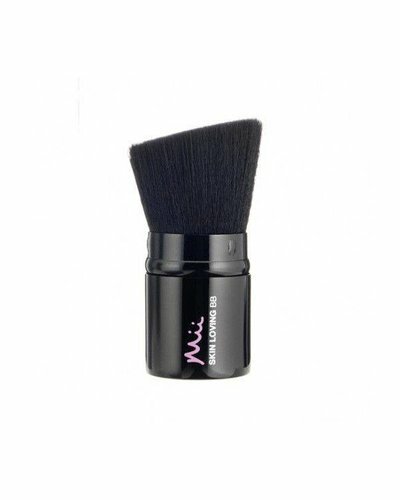 For a touch of magic with cream blush, highlighter, powder blush and bronzers. 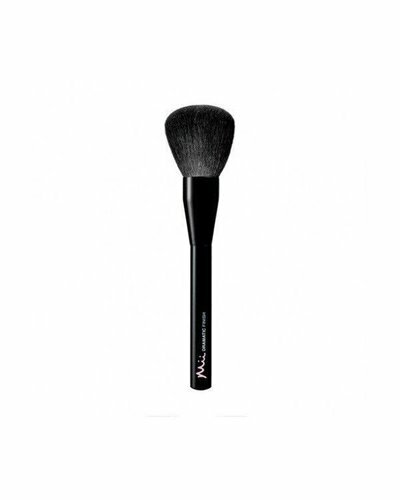 Utterly versatile this brush is all you need to look your best.